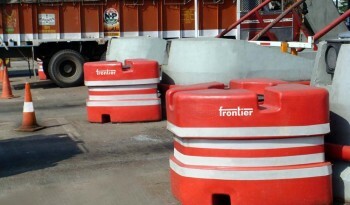 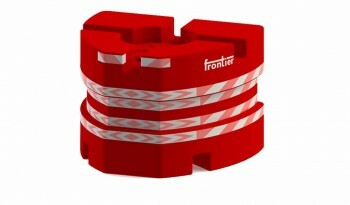 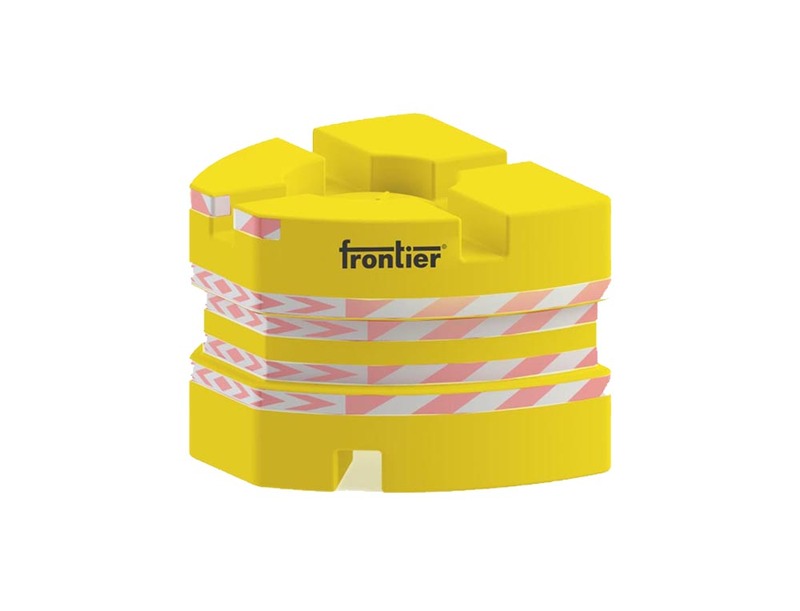 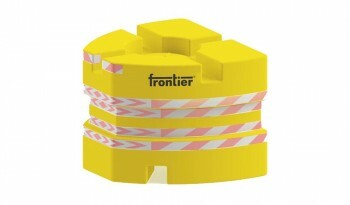 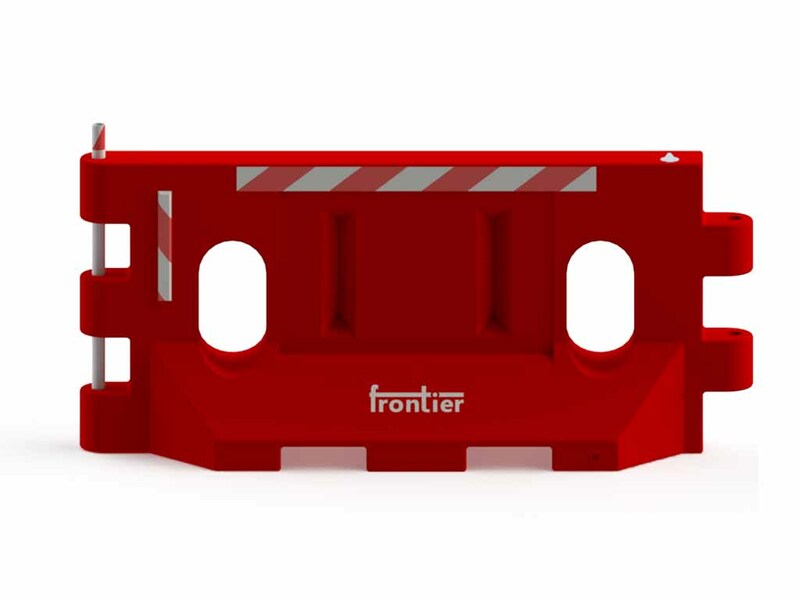 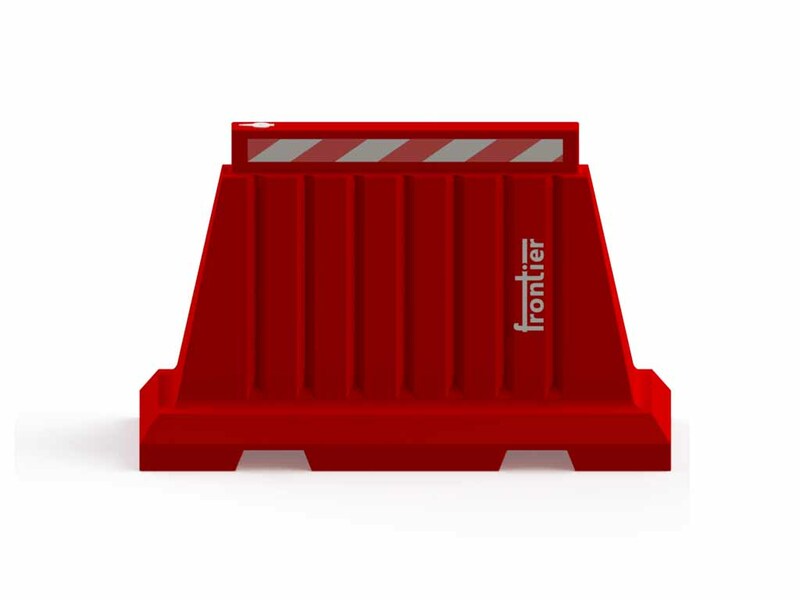 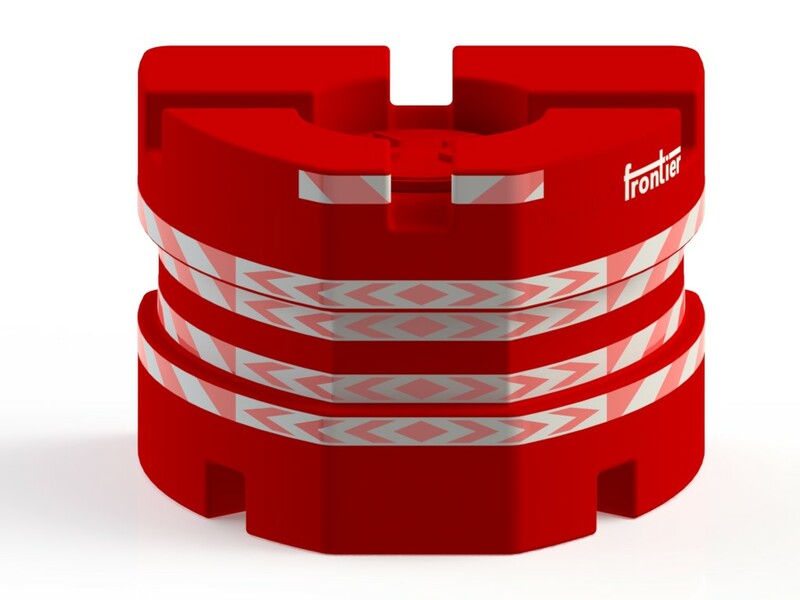 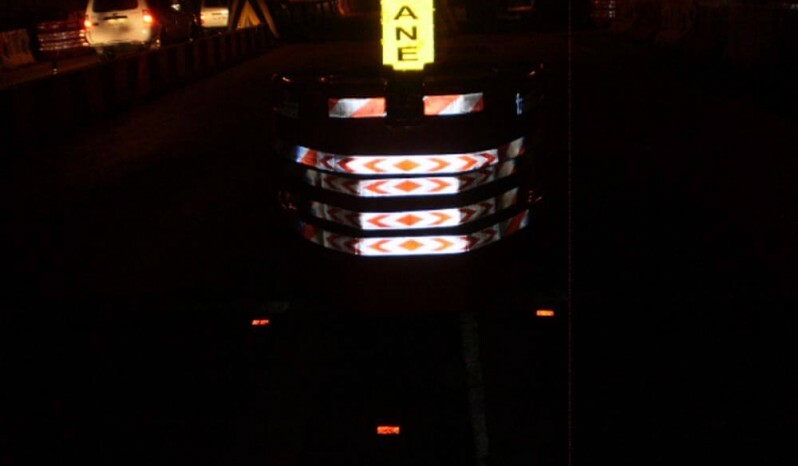 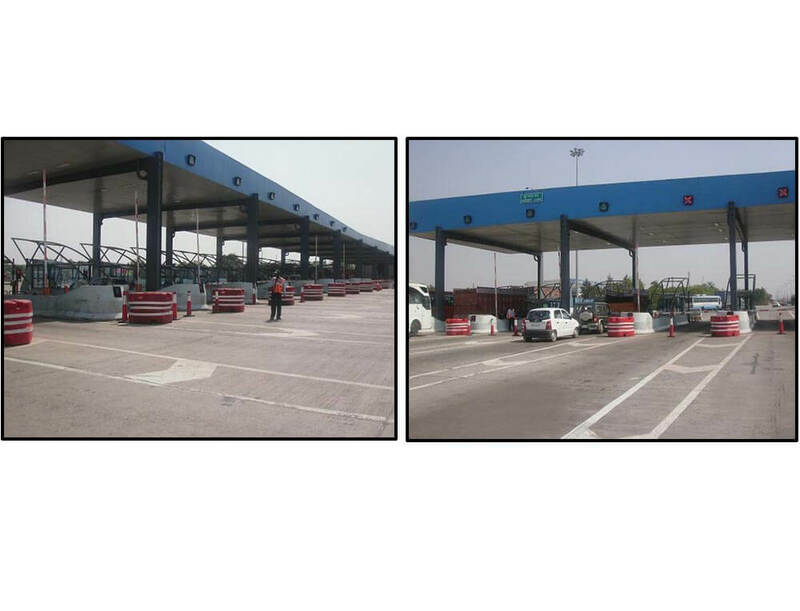 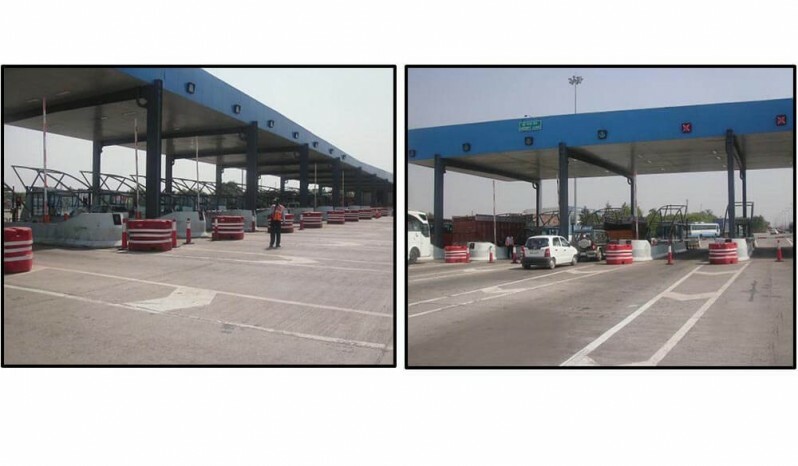 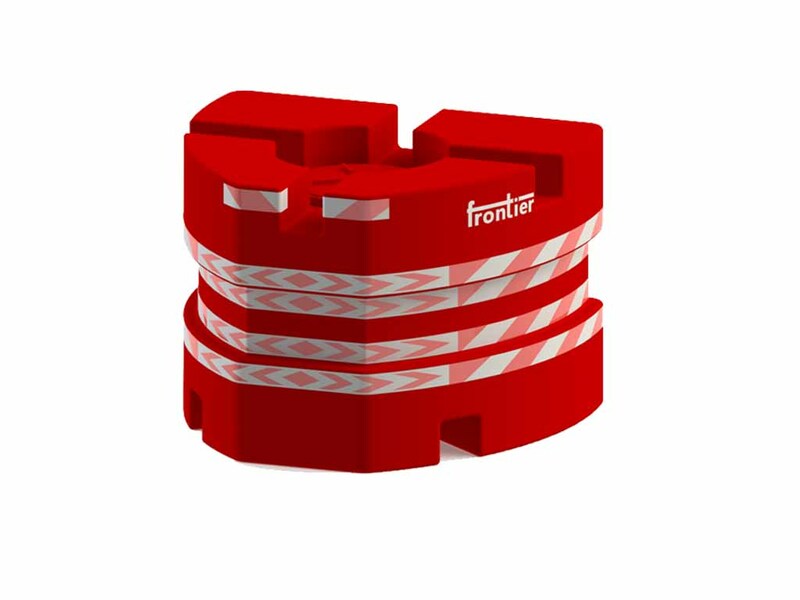 Frontier Toll plaza barrier has proven to itself to be extremely useful with good reflectivity and impact. 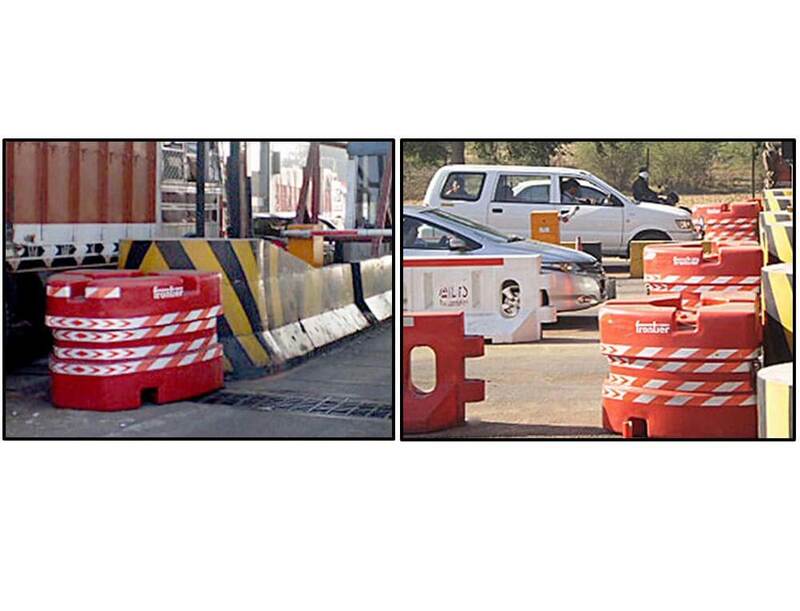 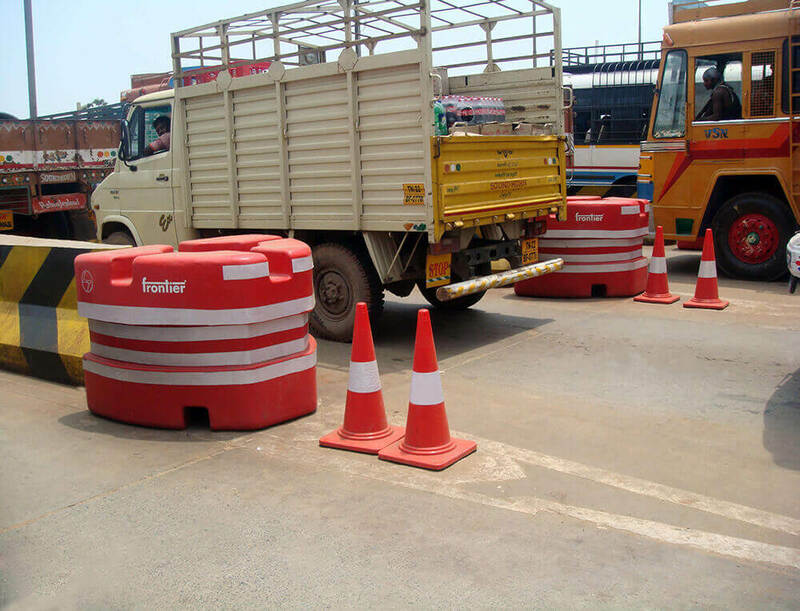 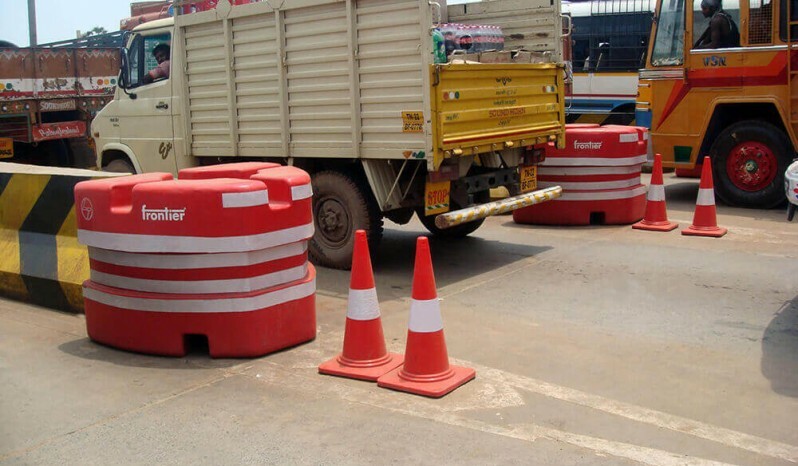 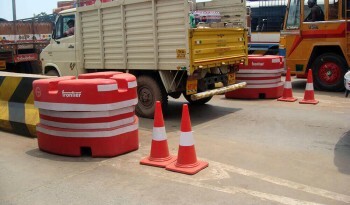 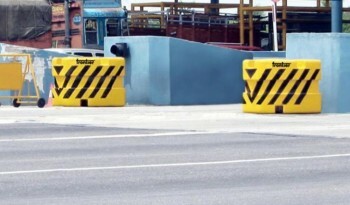 Bullnose Barriers have saved numerous lives so far. 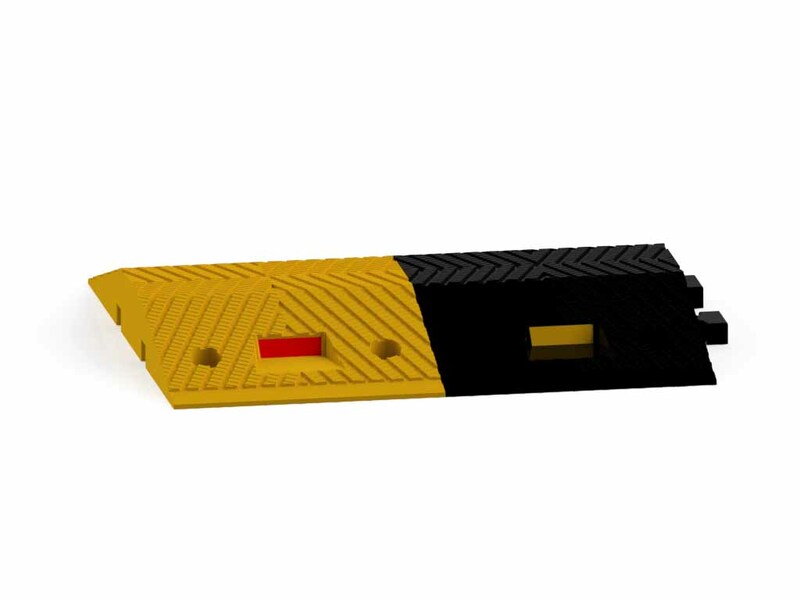 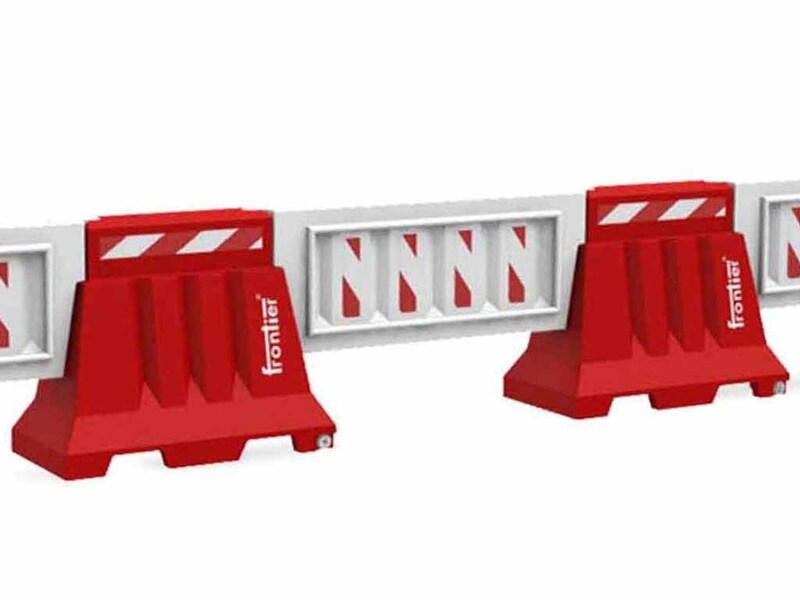 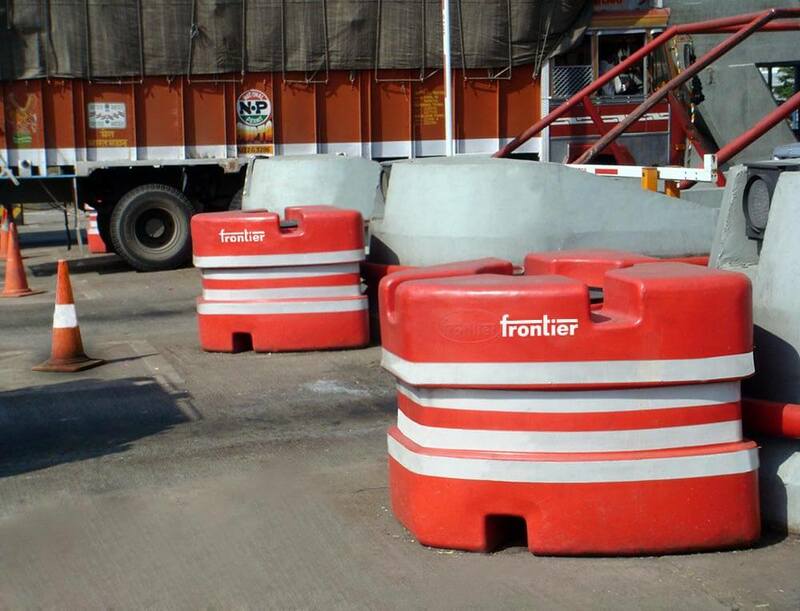 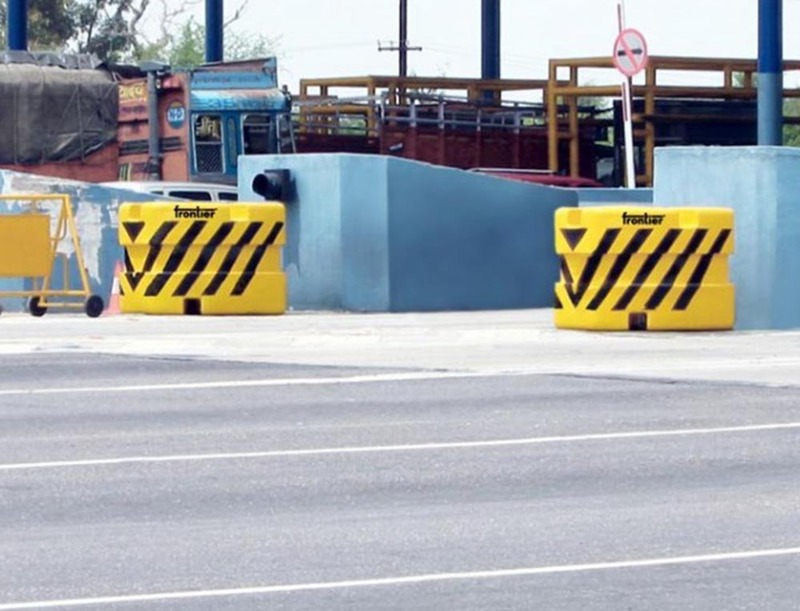 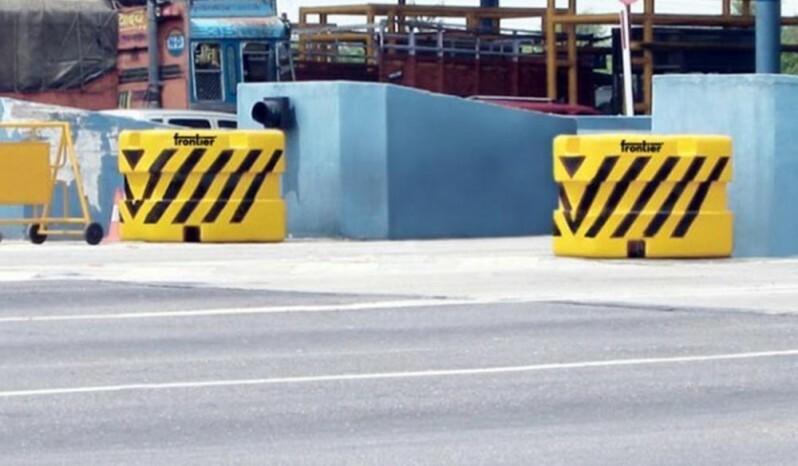 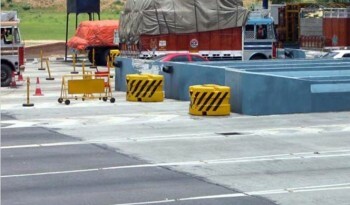 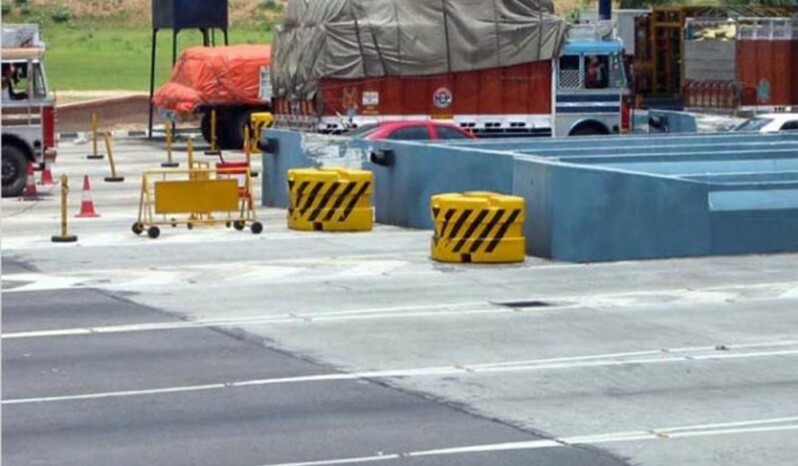 Adequately filled with water ballast these Crash Barriers have time and again proven their worth in the industry. 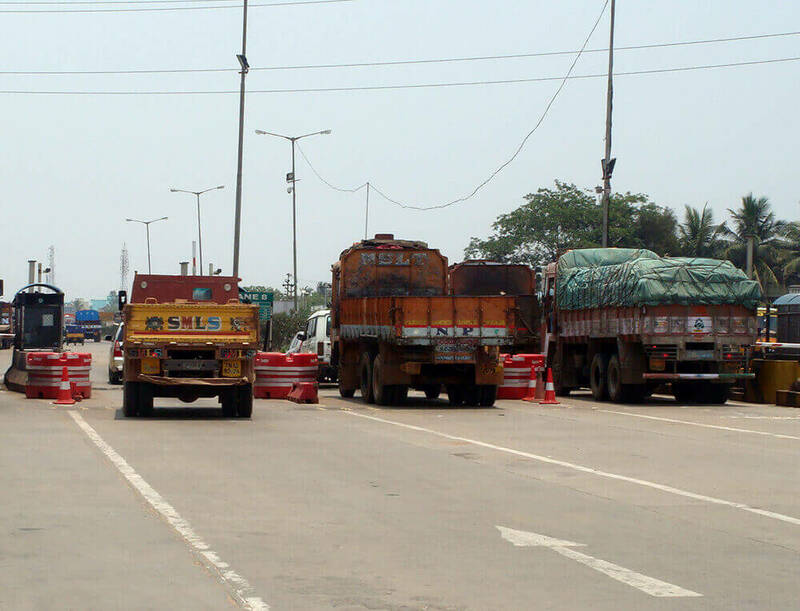 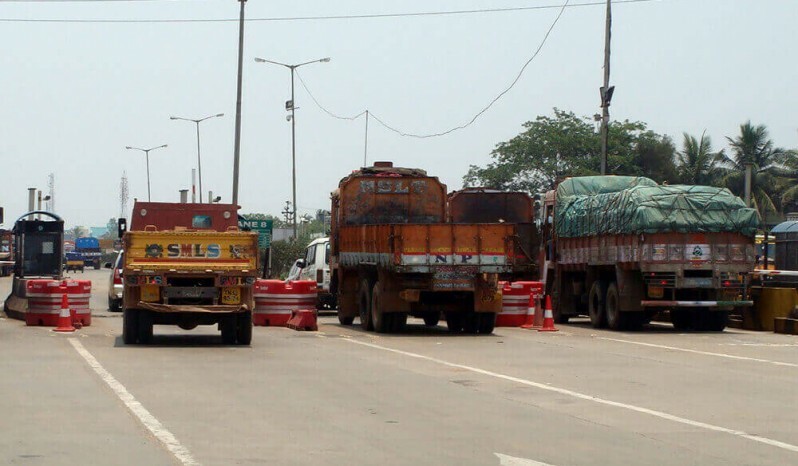 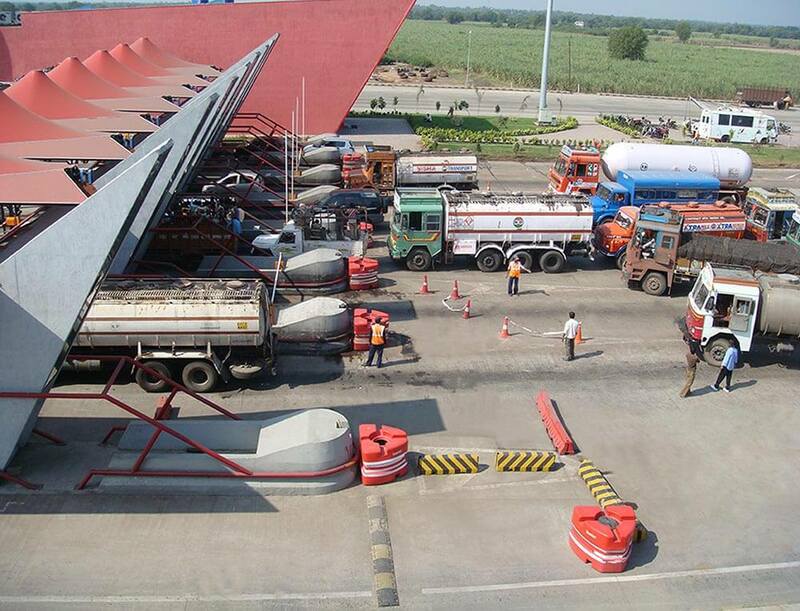 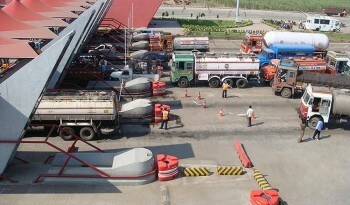 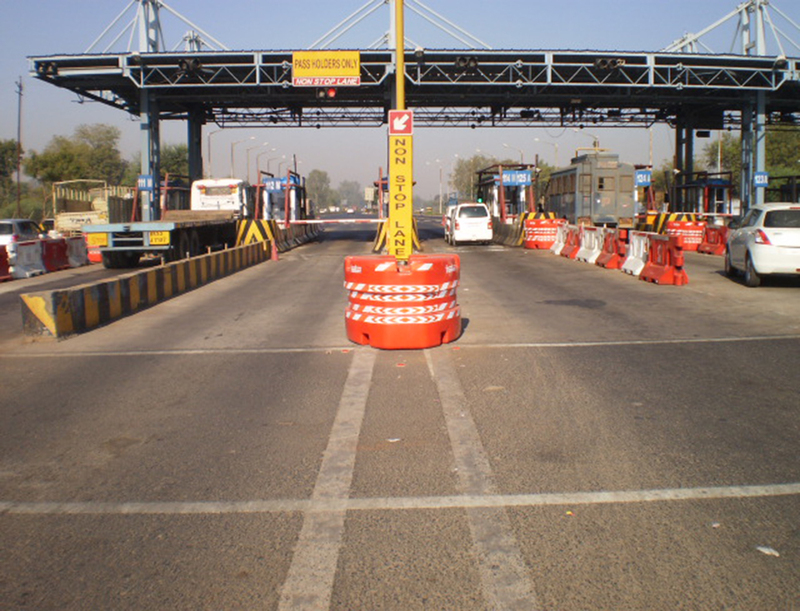 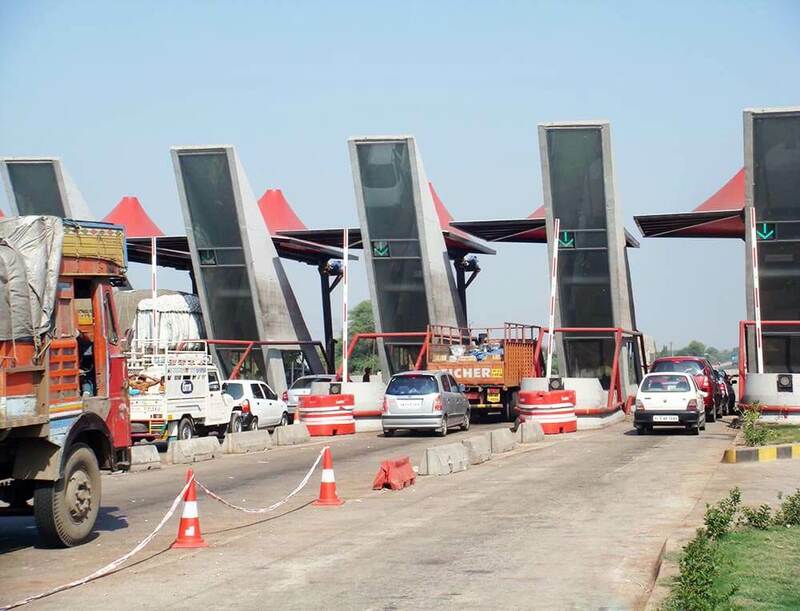 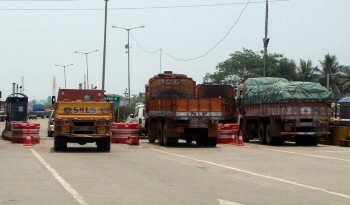 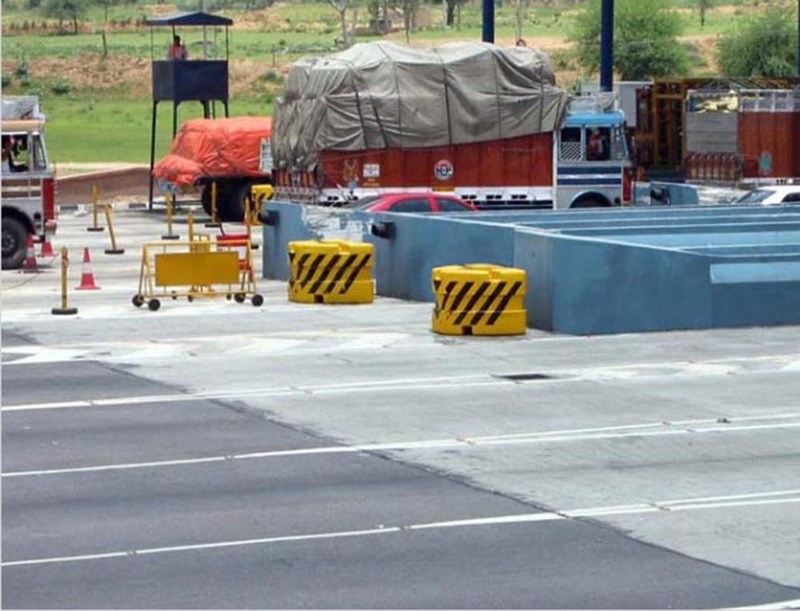 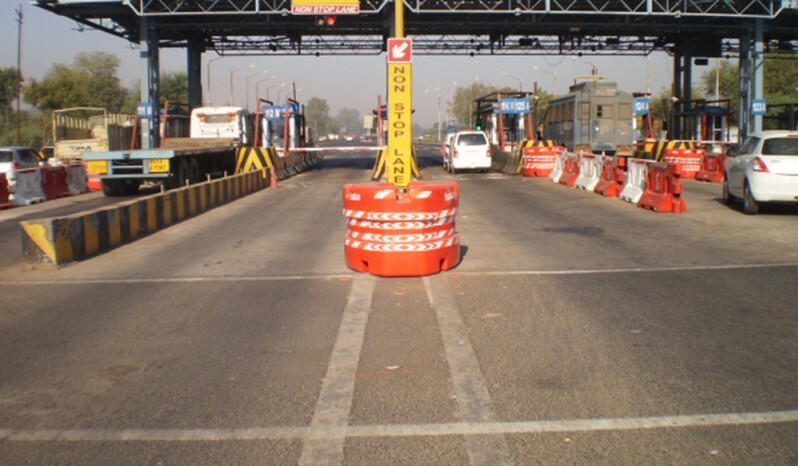 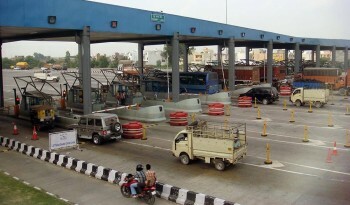 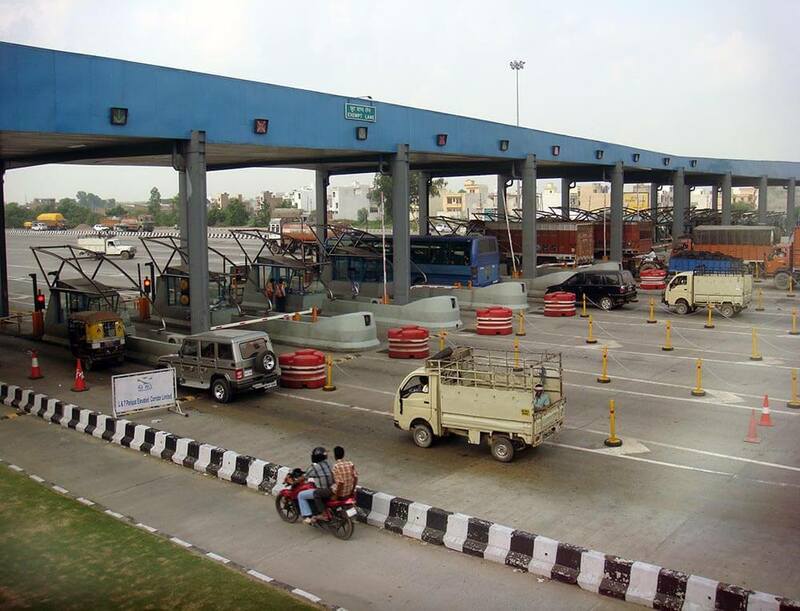 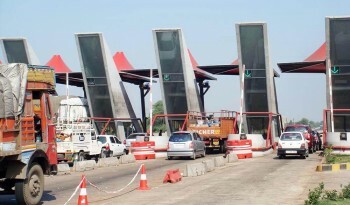 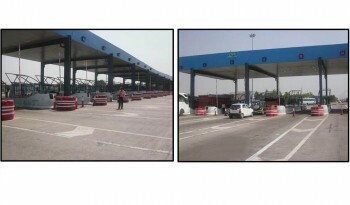 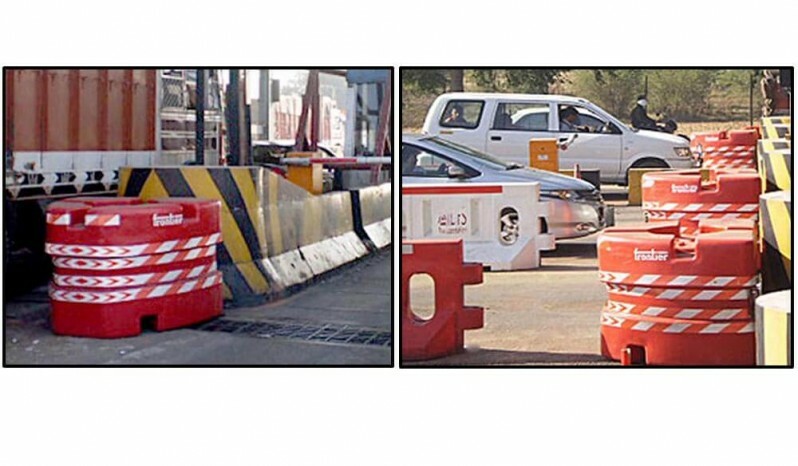 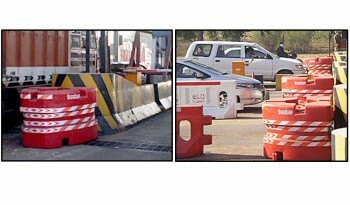 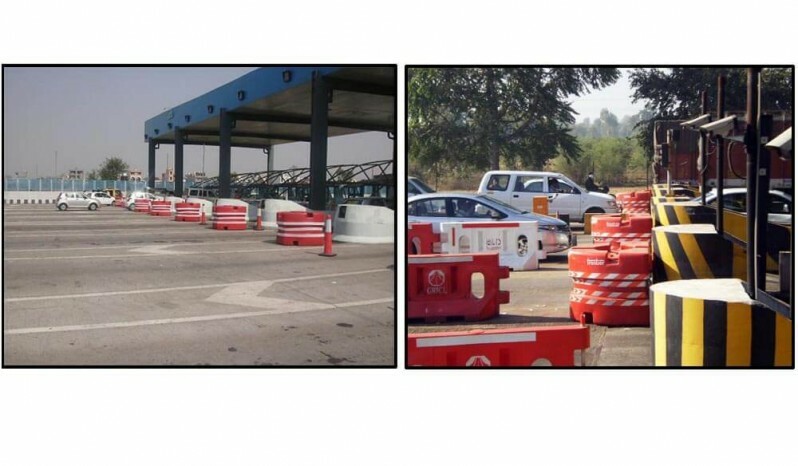 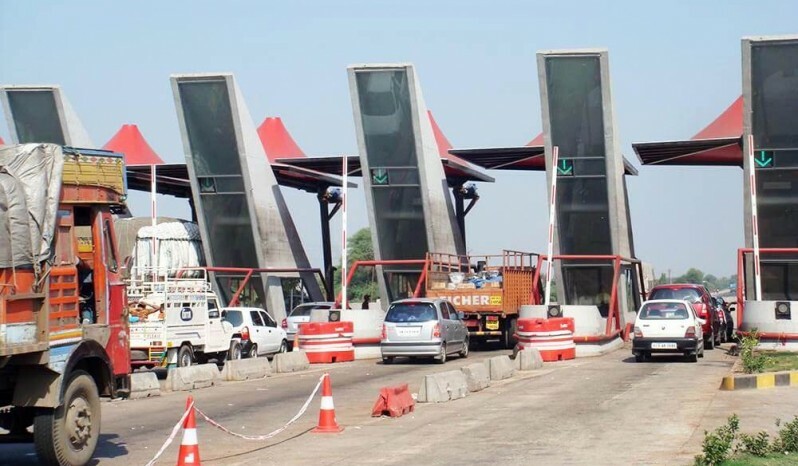 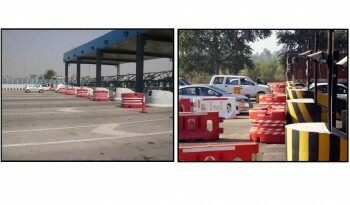 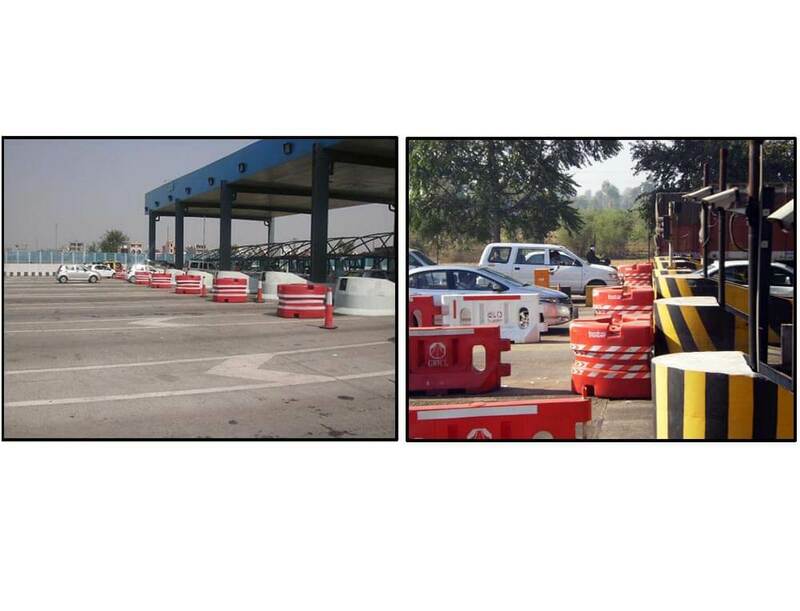 Place them at front of the concrete nose at toll plaza or simply use them at intersections of the fork. 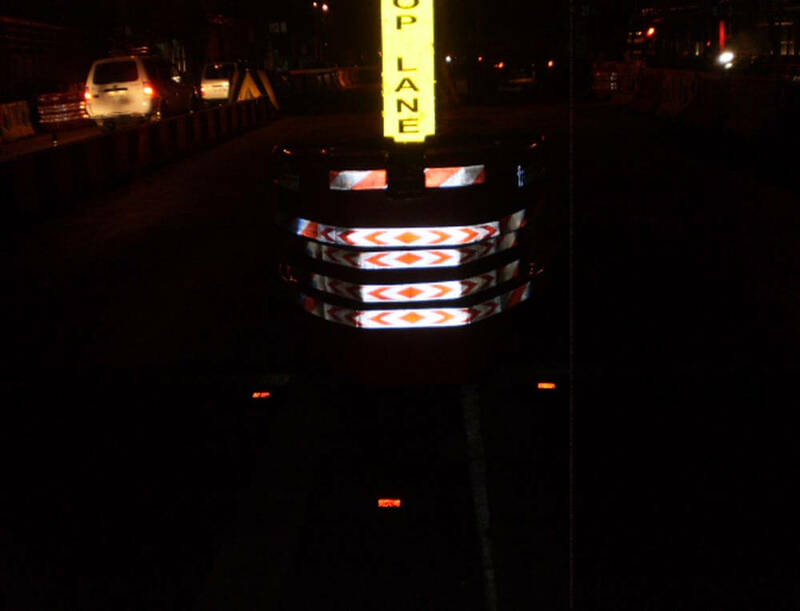 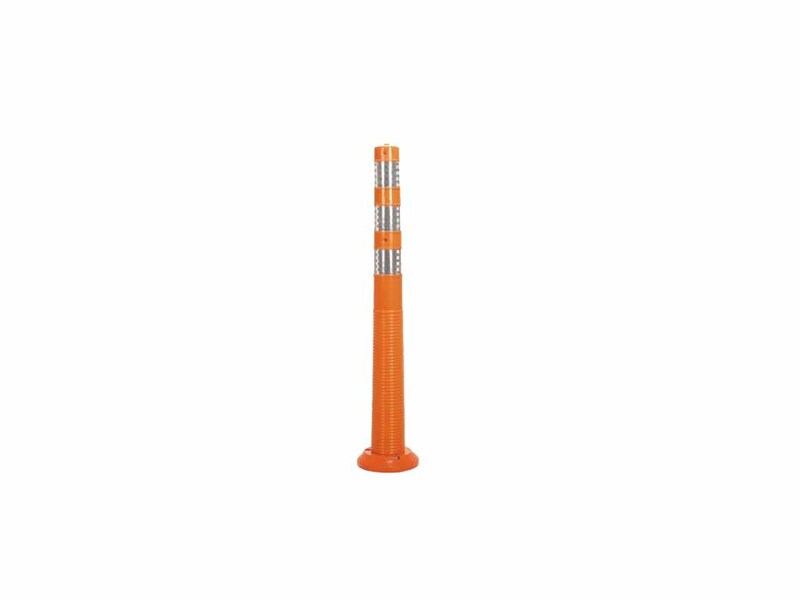 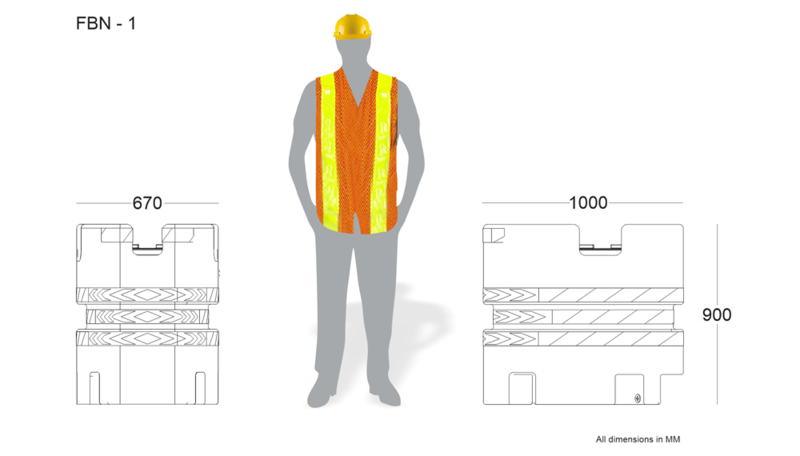 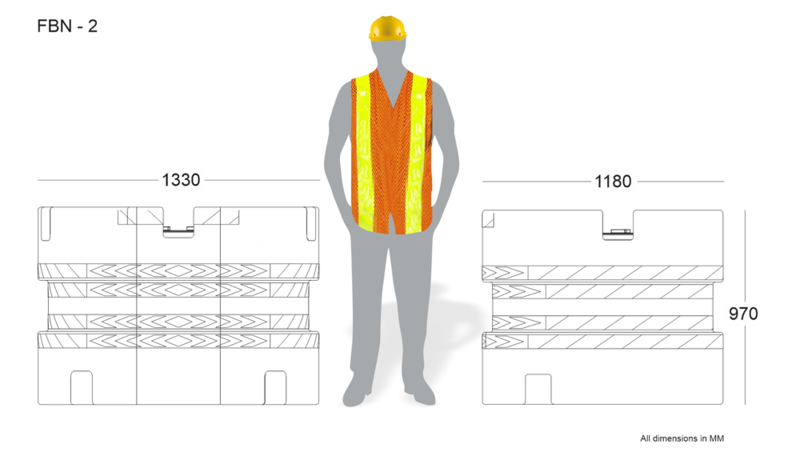 These UV stabilized, Non fading , High Reflective barriers are a must on Highways.